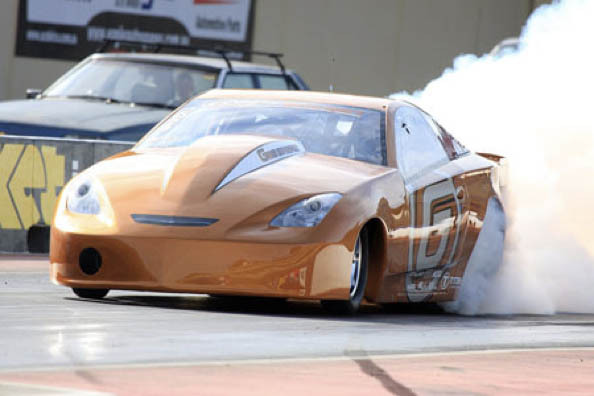 Street, drag or circuit, Gas Racing are the leaders. 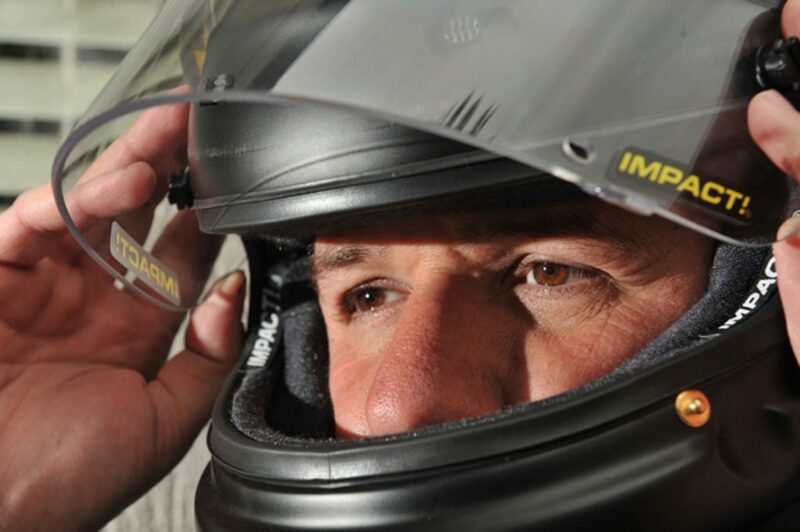 Joe Signorelli and Gas Racing are well known for their racing exploits. 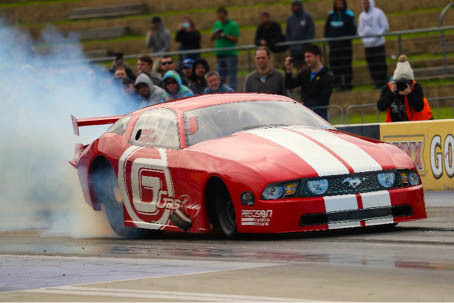 At Gas Racing, we uphold our high standards with a formal commitment to quality. 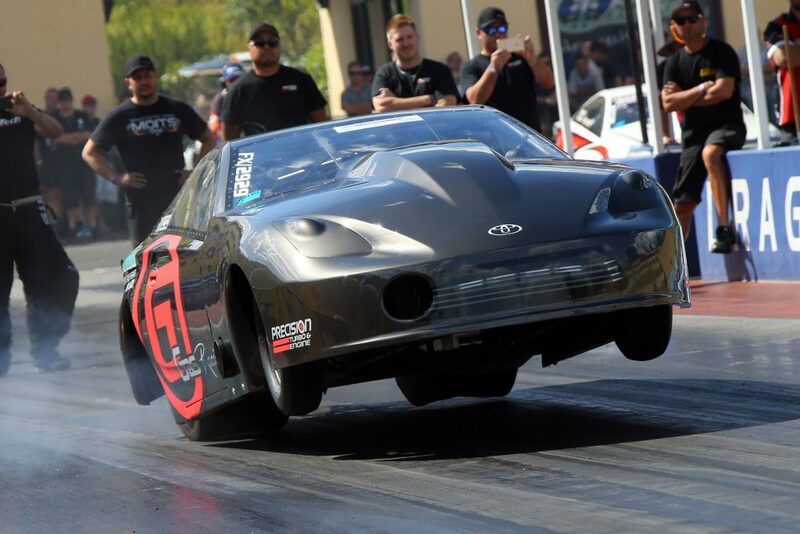 As a team, we strive to push the barriers of high-tech professional drag racing world wide while simultaneously contributing to the profile lift of the sport to new levels. Our recipe for success is pretty basic. As with any business, success comes from having quality personnel, quality equipment, and a positive outlook. 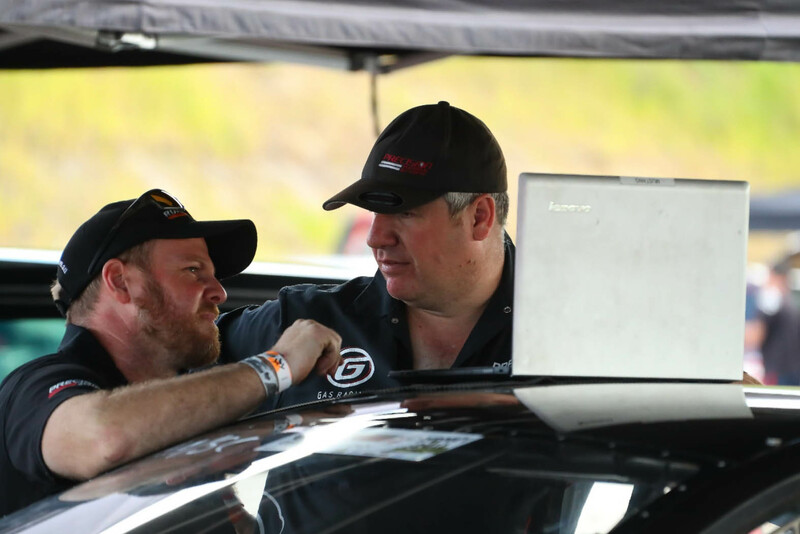 The combination of experience, passion, determination, dedication, motivation and creativity ensures Gas Racing appeals to new generations of automotive racers and fans, showcasing cutting-edge performance engineering and development.